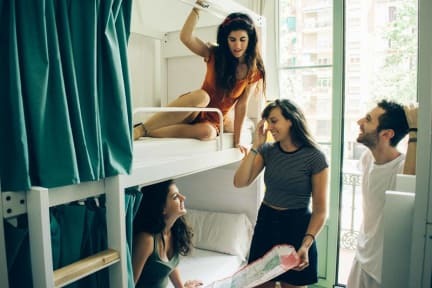 Melhor hostel onde já estive. Pessoal muito atencioso e convidados muito amigáveis. Senti-me em casa. I enjoyed so much my Stay on the hostel everything was so well organized, the staff where very professional and the hostel was clean and with a familiar enviroment.